The Alliance Française de Jackson was founded in 1995 by a group of Francophones and Francophiles at the instigation of Katie Hester, the Honorary Consul to Mississippi at the time, and Gail Buzhardt, who was its first president. It is so far the only Alliance Française in the State of Mississippi. The Alliance Française de Jackson is a part of the worldwide network of organizations overseen by the Fondation Alliance Française, created in July 2007, with the aim of promoting the French language and culture. Today, there are more than 800 chapters worldwide, and more than 100 in the United States. The Alliance Française de Jackson is a member of the Federation of Alliances Françaises in the United States (AFUSA). 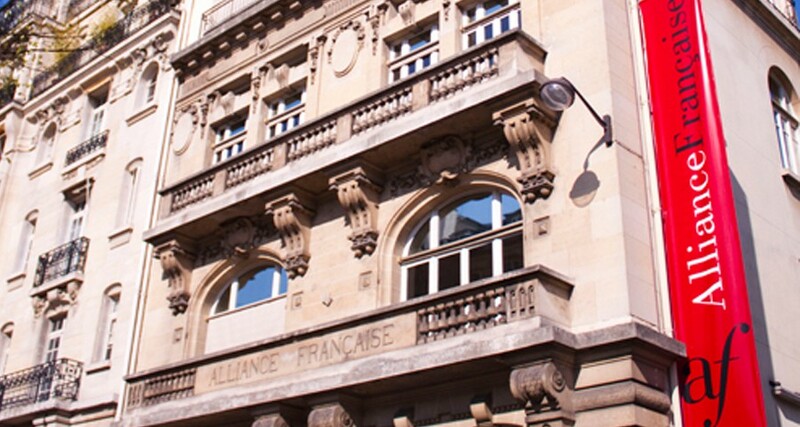 AFUSA was founded on March 4, 1902, by 19 of 33 Alliance Française chapters in this country at that time. AFUSA is an organization in which the Member Chapters join together for mutual support and to foster communication among each other on issues of common interest on how best to manage themselves and promote their common mission.